There’s something special about mountain living. Crisp clean air, wildlife, sparkling pure water and perhaps the best part; a slower pace of life. 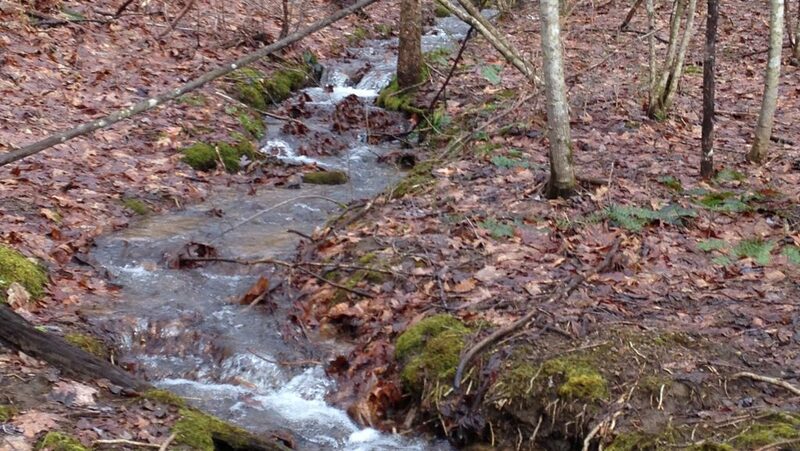 If you’ve dreamt of returning to a simpler place in time, Cove Creek may just be what you’ve been dreaming of. The best part is, modern amenities are only a few minutes away, so whether it’s shopping, skiing, or hopping on your ATV for some mud-bogging, it’s all right here at Cove Creek. Take advantage of our remaining inventory. Schedule a Property Tour Today. Beautiful building sites at mountain elevations. Great views, hardwoods and wildlife. Road frontage and utilities already in place. 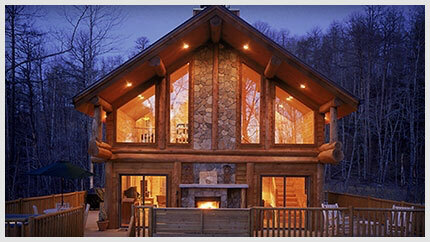 Enjoy mountain privacy just 10 miles from shopping/hospital/schools etc..
*Log home dried in on your foundation. Plus freight and applicable sales tax, excludes any additional discounts that may apply.